Our custom designed and handcrafted hardwood floors are known for their quality, beauty and originality. 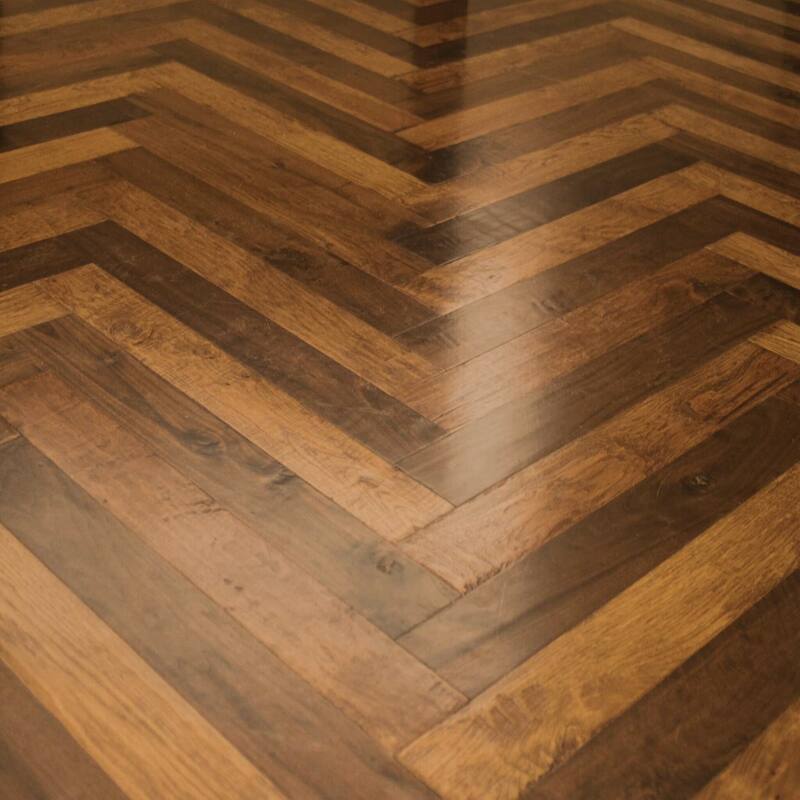 Renaissance Hardwood Floors, located in Jenks, Oklahoma, specializes in custom designs which are hand-crafted using the highest quality woods. Renaissance Hardwood Floors prides itself on being a family company with a long-standing community relationship in the Tulsa region. This year, owners Tom and Charla Nicklas and the Renaissance team are celebrating more than 30 years of fine craftsmanship and quality service.